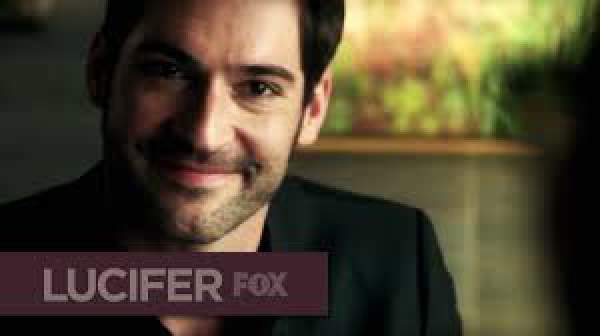 Lucifer Season 2 Episode 6 Spoilers, Promo, Air Date, Synopsis 2×6 Updates: Near to the nd of ep 5, we witnessed Lucifer killing one of his brothers and then he felt guilty. The next week’s chapter is titled ‘Monster’ and is likely to be associated with him and Charlotte. The upcoming episode has been directed by Eagle Egilson while Chris Rafferty has written it. However, there are no significant details available as of now. Rest are the speculations. One image has been released and shared by Tricia who plays Lucifer’s mother. As the show is approaching its midway, it getting tricky. There are fan theories that ep6 title resembles and relates to something very bad happening. Some also believe that Chloe Decker and Lucifer Morningstar are going to confront each other once again and had fallen out. Check: Gotham Season 3 Episode 7. In the first installment too, both lost their trust in each other when Chloe accused Lucifer of committing a crime which he didn’t. Other predictions say that it will not involve Chloe and Lucifer’s relationship instead it will be more of a family time, Charlotte, and her two sons. Watch: Supergirl Season 2 Updates. The promo clip has been released. It shows the Demon is feeling guilty for murdering one of his brothers and living in agony. It looks like he has changed somewhat. The Morningstar goes to the doctor for his session in which the doctor asks him to accept the crime he committed. Also: The Walking Dead Season 7 Spoilers. Lucifer episode 6 of season 2 will air on Monday, October 31 at 9 pm ET on the FOX network. Meanwhile, what do you think? Where is the show heading towards? Feel free to share your thoughts via commenting below.